“N’Orleans” was written at 2 in the morning sitting on a piece of cardboard on a blocked off street in Baton Rouge, Louisiana. 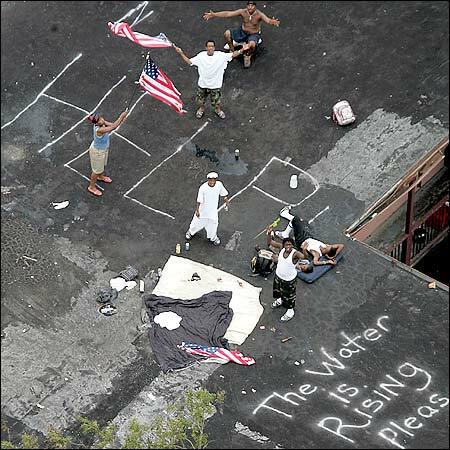 It was 5 days after Katrina. It was 3 hours after driving 26 hours from Minneapolis. The writing is based on the words of Christ – words Christ kept bringing to mind as I drove – words that wouldn’t go away.